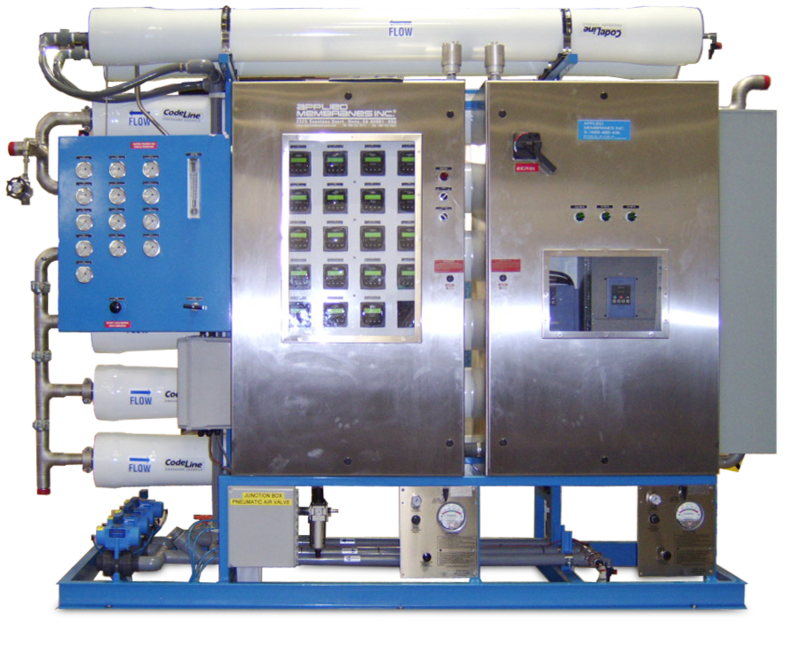 Reverse Osmosis Systems for Seawater Desalination Manufactured by Applied Membranes, Inc. | Applied Membranes Inc. 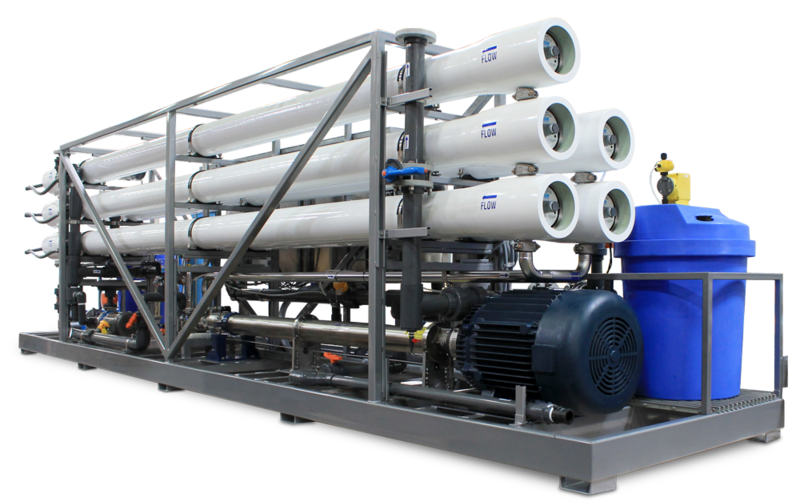 Designed to convert seawater to drinking water, AMI seawater desalination systems use high quality SWRO reverse osmosis seawater desalination membranes and proven technology to give reliable performance. 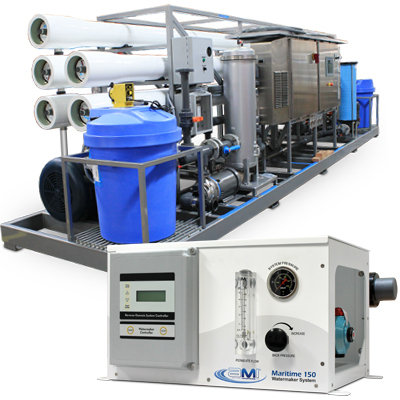 From small to industrial sized, we offer a full range of both standard and custom engineered Seawater Desalination Reverse Osmosis Systems for applications ranging from yachts, cruise ships, boats to municipalities, hotels, resorts, military, off-shore platforms, and various industrial applications. 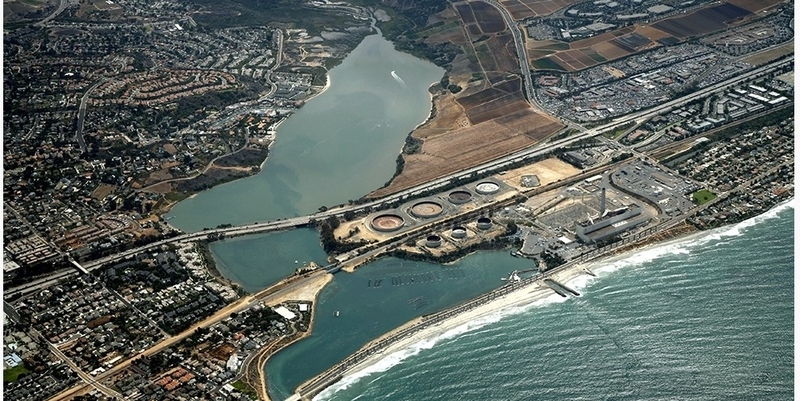 Applied Membranes' experience extends beyond standard seawater desalination systems. We have supplied complete seawater desalination SWRO systems with Energy Recovery, Data Logging, Containerized Systems, Explosion Proof Systems, Portable Systems for Military Operation, and many more from 150 gallons to millions of gallons per day. Convert seawater to drinking water for a continuous supply of potable water in a large variety of land-and-sea based operations. Designed to convert seawater to drinking water, these systems use high quality RO reverse osmosis seawater desalination membranes.